The Shih Tzu dog is first and foremost a companion animal. Other than, to alert the habitats of ancient palaces in China to intruders, they have always had one job to do: Be a loyal, loving companion. Let's face it, they do not chase prey, they do not herd sheep, they don't make great search and rescue dogs. They do not sniff out drugs or tobacco and they do not pull sleds. They leave all that "work" to other breeds. Their sole purpose in life is to love you. Therefore, with that in mind, our job as a good Shih Tzu breeder is to produce healthy, happy, long-lived dogs with great temperaments. 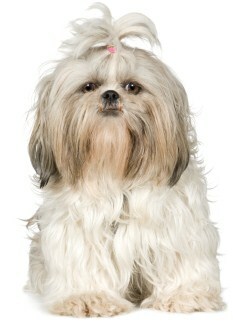 But, what exactly is a great temperament for a Shih Tzu? 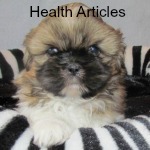 In this article, I will attempt to describe a typical Shih Tzu Dog temperament. However, I can assure you that living with ten Shih Tzu day in and day out, no two are alike. Each has its own unique personality, just as humans do. 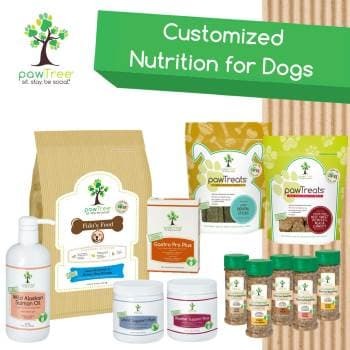 There is no longer a debate in the scientific community concerning whether an individual is the product of nature or nurture and this holds true for canines as well as humans. Many temperament traits are the result of genetics and some of the characteristics we see in the breed are a result of early socialization and later treatment by owners. These dogs, even though proud in appearance are really very friendly and charming. They love to be by the side of a human if not on the lap of the beloved owner. Shih Tzu dogs are called “little lion dogs” because they are proud and brave, with a big personality that makes up for its small size. They have a keen sense of hearing. This allows them to alert you whenever they hear something unique. Each Shih Tzu dog has his or her own unique bark. This breed does bark when they hear something, but are not a yappy breed. Once they know that all is well, they will settle down to their normal quiet self. This ability makes them good watchdogs, but don’t expect them to be anything but their lovable charming self to human intruders. On the other hand, they may protect you to the ends of the earth if another dog comes on your property, especially a large dog. First, their overall appearance is reminiscent of his royal background. Secondly, they have a rather charming stance that suggests a self-assured personality. Finally, the way they walk or gait radiates nothing but confidence. 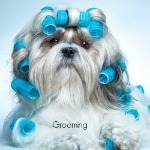 There is nothing so charming as to watch the gait of a Shih Tzu especially those with long flowing hair. He may not have what it takes to herd sheep, or sniff out drugs, but the Shih Tzu does have an athletic side to him, even though it is short-lived. Many have done well in agility trials. 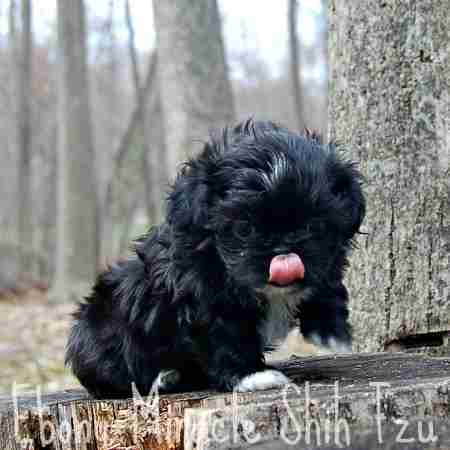 Most Shih Tzu love to run from time to time, leap and jump. They will enjoy a walk if it is not too long and the weather is pleasant. Their energy levels are relatively short-lived, exerting much energy for a very short period, and then collapsing on the floor or a comfortable pillow for a long nap. 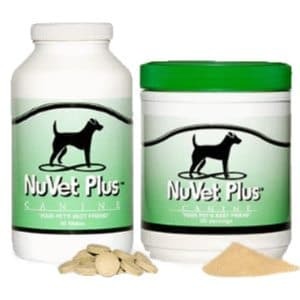 This trait makes them ideal for seniors and busy families who may not have the time to devote to appeasing the high-energy demands of some breeds. Shih Tzu dogs can get most of their exercise requirements by following you around the house. They do enjoy a good walk, or should I say stroll. Because the Shih Tzu dog is considered to be a brachycephalic breed, they can get winded and do not do well on long hikes. They get plenty of exercise through play, either with you or another dog. Some enjoy a game of fetch, although I have had to teach some how to play this. They have a very low prey drive so running after prey or in this case a ball does not occur to them. Most love their human family but some individuals will pick a special person within the family in which to bond. The majority of them just seem to love any human they see and will bond with young children and senior adults very quickly. They also adjust well to new homes if they must change living arrangements, and become attached to their new owners in a very short period. Some toy dogs do not make excellent pets for children due to their small size. Shih Tzu dogs are the exception. While still small, they are compact and sturdy. Their size ranges from 9 t0 16 pounds, although some can be smaller and you might see these smaller dogs labeled as Imperials or Chinese Imperials. 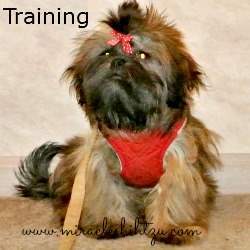 They are very smart, but stubborn and seem to take on the attitude, “what’s in it for me.” This little stubborn streak makes training sometimes difficult especially for those dogs that don’t find treats or toys especially appealing or motivating. Housebreaking is usually the most difficult with this breed. Most want to please their owners and developing a strong bond with your Shih Tzu will increase the likelihood that they will cooperate with you most of the time. The key to training success with this breed is finding the perfect reward to use. Some will appreciate praise and cuddles, but tiny tasty treats work well with most dogs. Short training sessions are also advised, as this breed is not known for long attention spans. In this breed, there is little difference in the personality or temperament of males and females. Both are lovable, devoted to their owner, with equal energy levels. 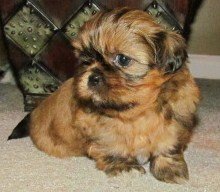 Both genders get along well with other dogs, especially other Shih Tzu and most are fairly good with the introduction of a young puppy to the family. If considering the addition of a second Shih Tzu, most people generally go with one of each gender as they tend to get along better that way. But that is not always the case. Mothers and Daughters do fine together and litter mates do great together. Depending on the temperament of the dogs, two females can do fine as long as both accept the humans in the family as the alpha dog. More fights break out between two female dogs or two male dogs. In my experience, two males might fight, but the fights between the girls are much more dangerous. Rarely do you see a female start a fight with a male. 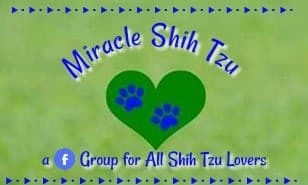 Is the Shih Tzu Right For You?